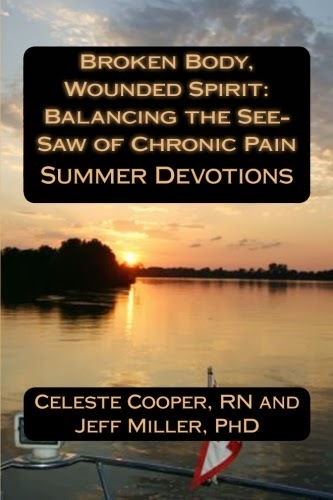 The Pained Ink Slayer: Countdown Book Promotion - Broken Body, Wounded Spirit: Balancing the See-Saw of Chronic Pain, SUMMER DEVOTIONS, Revised 2014. 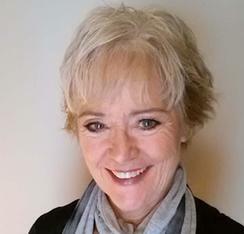 Countdown Book Promotion - Broken Body, Wounded Spirit: Balancing the See-Saw of Chronic Pain, SUMMER DEVOTIONS, Revised 2014. 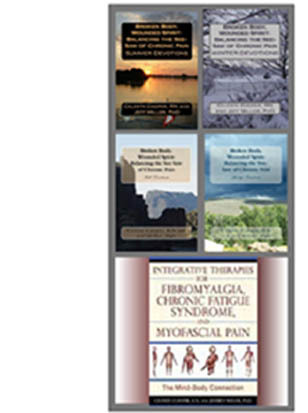 The "Kindle Discount Countdown" for Broken Body, Wounded Spirit: Balancing the See-Saw of Chronic Pain SUMMER DEVOTIONS runs for one week.